Meet Carl McCrabsky II. 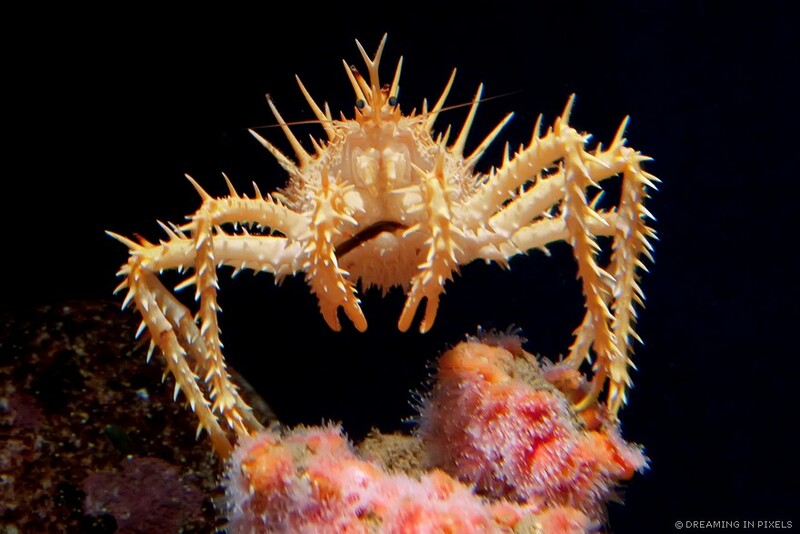 He is a Spiny King Crab and his friends call him Carls Jr. He works as a lifeguard at a private beach that he owns. Since he is the only resident at that beach, his job as a lifeguard pretty much boils down to one thing; to save himself from drowning. He is getting better at his job everyday. I wonder how big (or small) it is. Nice Pic… And the story for the pics add so much creativity and interest in looking at the next pic….